Also at NAMM this year but this time for the guitarists was the iRig stomp. Whilst many would have expected further pedal developents for this series of devices this stomp box style hardware controller for your iPad/iPhone device makes an interesting addition to the family. As you’d expect for a product from IK Multimedia iRig Stomp is based upon Amplitude and is in fact based around the well established Amplitude iRig edition. The iRig STOMP lays claim to being the is the first stompbox guitar interface for iPhone, iPod touch and iPad allowing guitar and bass players to integrate their favorite iOS signal processing apps into their existing live pedalboard setup for enhanced tone shaping and effects processing. Can be used inline with other effects pedals, or directly connected to amplifiers or PA systems using regular 1/4″ guitar cables, with no need for adapters. The iRig Stomp has an ultra-compact form-factor can be easily carried on the road. Features a 3.5mm/1/8″ jack for silent practicing with headphones. 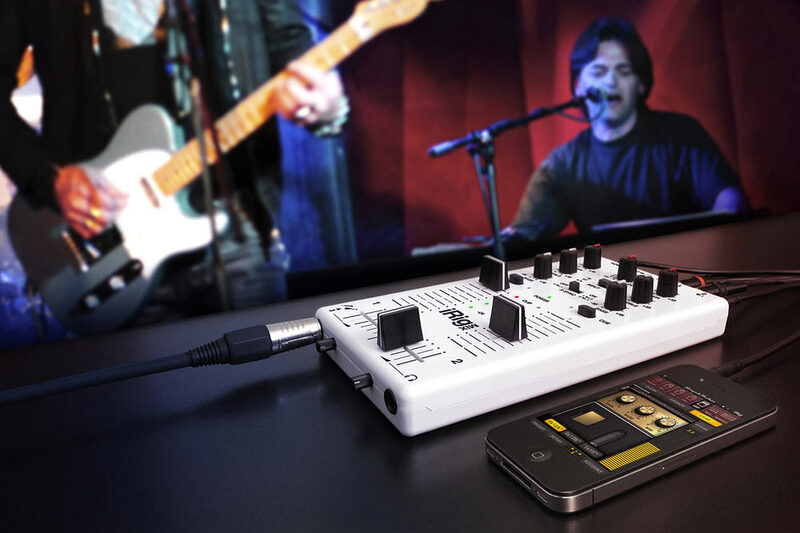 The iRig Stomp is compatible with iPhone/iPod touch/iPad. 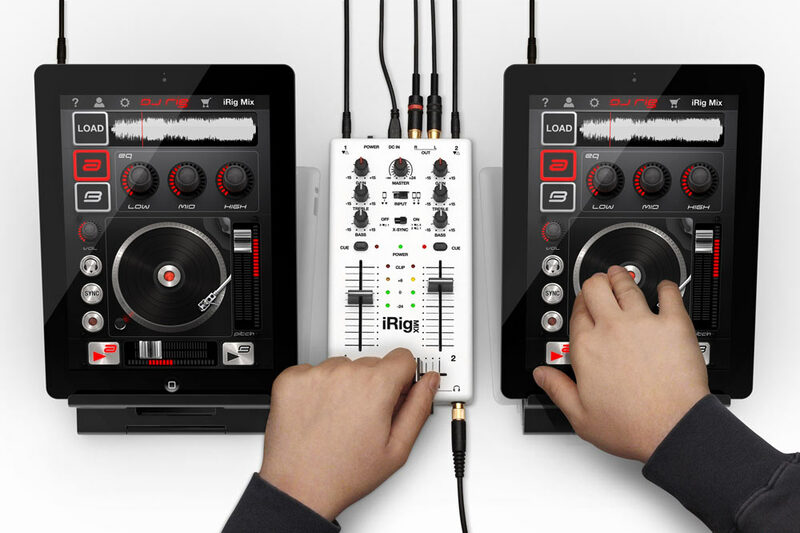 The iRig PRE is a solution designed for connecting via its XLR socket any type of microphone to any iPhone, iPod touch or iPad providing access to the widest range of recording applications. 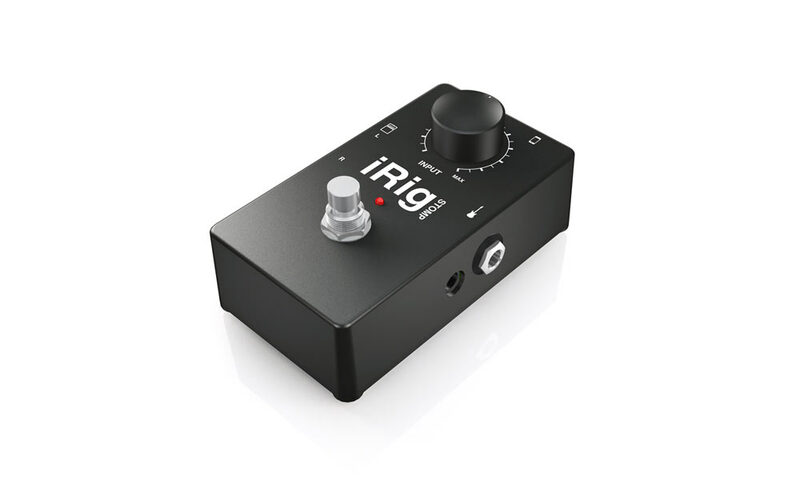 This makes the iRig PRE the first high-quality microphone preamp designed specifically for iOS devices that allows musicians to use their favorite high-quality stage or studio mics with their iOS device and it’s adjustable thumbwheel gain control allows the user to easily make precise level settings. Like the rest of the iRig accessorie range, IK Multimedia iRig PRE is highly portable thanks to its pocket-sized form factor for recording anywhere and the onboard 9V battery will provide the necessary voltage for phantom-powered studio condenser microphones for at least for 15 hours of continuous use. 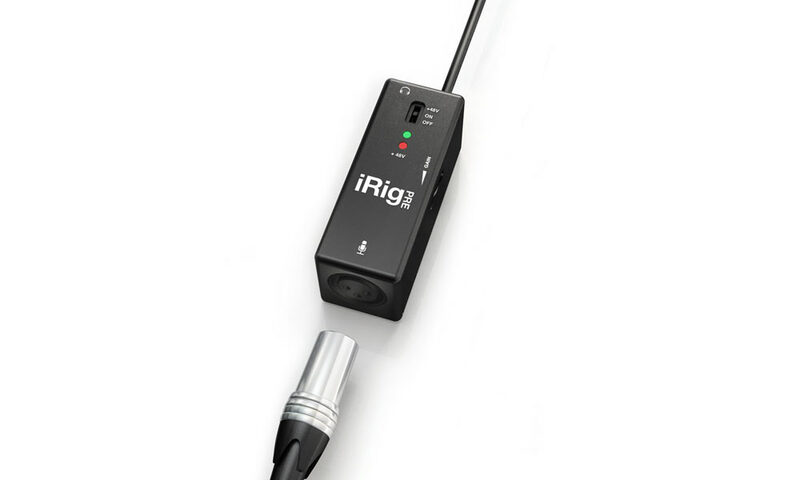 The iRig Pre’s lightweight housing design sports a convenient cable for iOS device connection and also includes a Velcro strip slot for easy mounting on a mic stand or other stage locations, and for monitoring whilst recording the is a 3.5mm (1/8”) standard stereo headphone output. 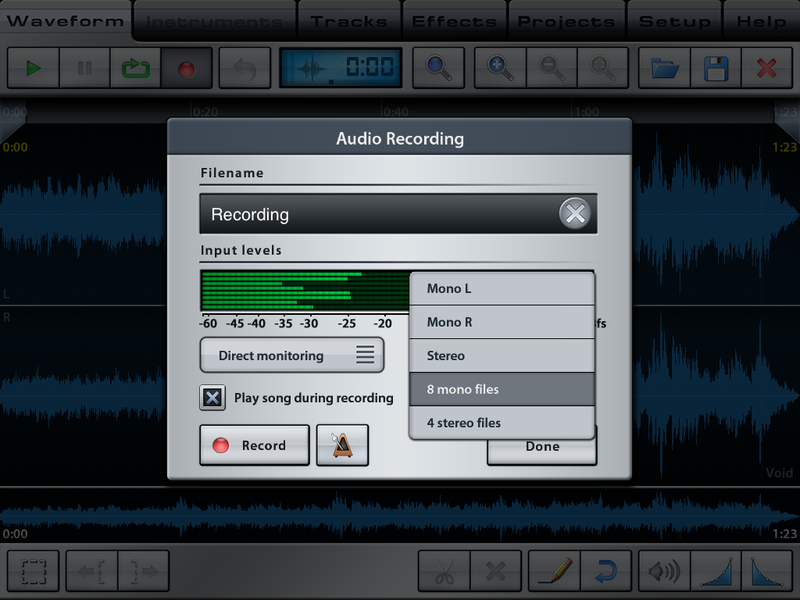 Includes 2 free apps: iRig Recorder, an easy-to-use voice recording/editing app, and VocaLive, a multi-effects processing app for singers. 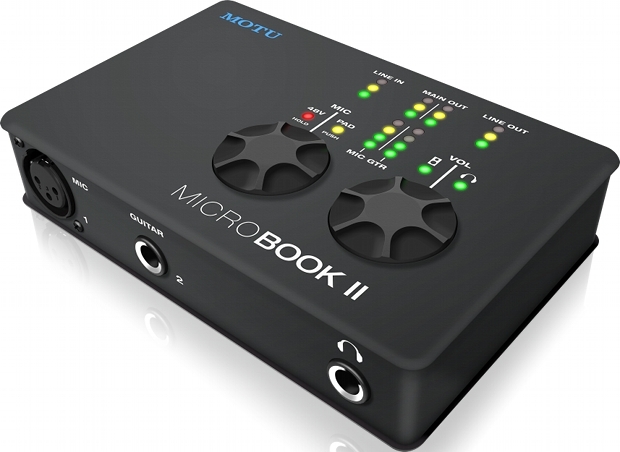 The big thing for the last few years at NAMM has been the ever growing selection of iPad style portable recording tools, and this year proves no exception. 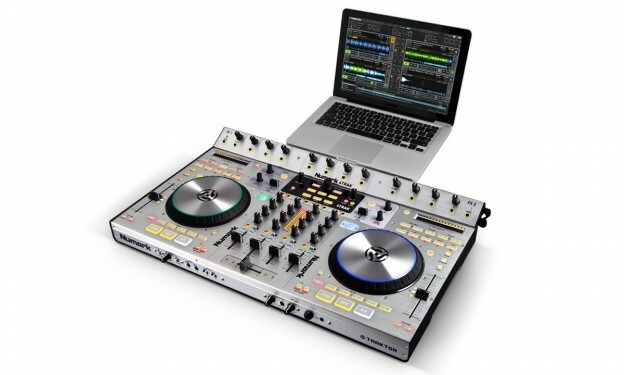 Leading the charge is Alesis with a selection of new products to keep you rocking out whereever you may find yourself. 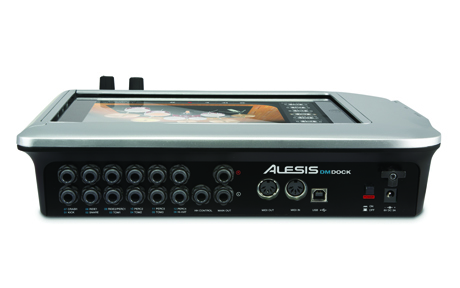 “The Alesis AmpDock harnesses the massive processing power of iPad, allowing you to unleash your ultimate guitar tone. 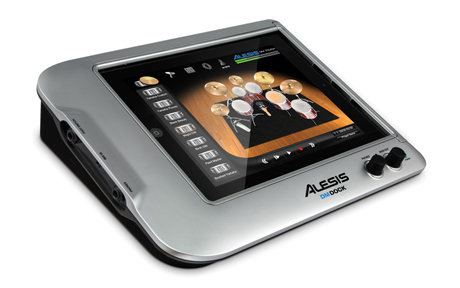 Building upon the design and technology of the widely acclaimed Alesis iO Dock, the Alesis AmpDock is the world’s first device for guitarists that enables tonal shaping through iPad’s processor. The Alesis AmpDock fully encloses your iPad or iPad 2 in a rugged and portable device made especially for guitarists and bassists. Whether you’re in the studio or on the stage, the Alesis AmpDock helps you create “the sound in your head” with real controls and professional inputs and outputs that work with virtually any app, as well as your amp and pedal setup. The Alesis AmpDock houses your iPad or iPad 2 in a durable enclosure that features a locking door to fully integrate your iPad and protect it on all sides. 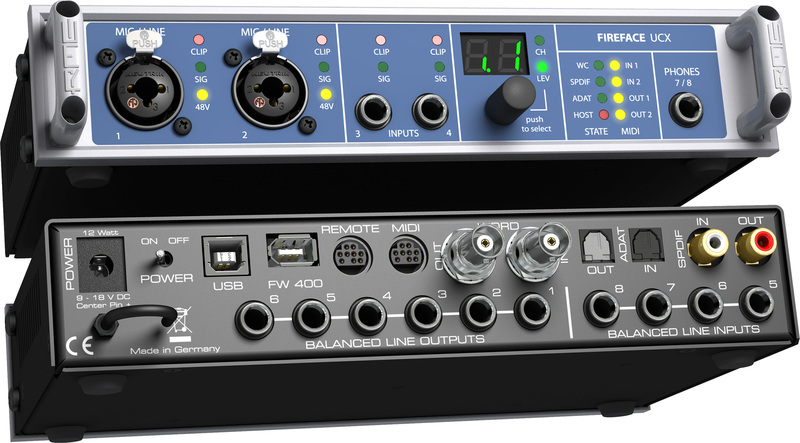 The Alesis AmpDock’s professional inputs and outputs include a 1/4″ high-impedance guitar input and an XLR-1/4″ combo input for connecting a microphone, a second guitar or another instrument. The Alesis AmpDock also includes 1/4″ outputs with Guitar/Mic and Ground Lift switches, so you can connect to your guitar amp or go straight into a PA. For use with software MIDI applications on your Mac or PC, the Alesis AmpDock also includes a USB MIDI port. A headphone output with volume control is also onboard, so you can practice and experiment with your apps at any time, day or night. 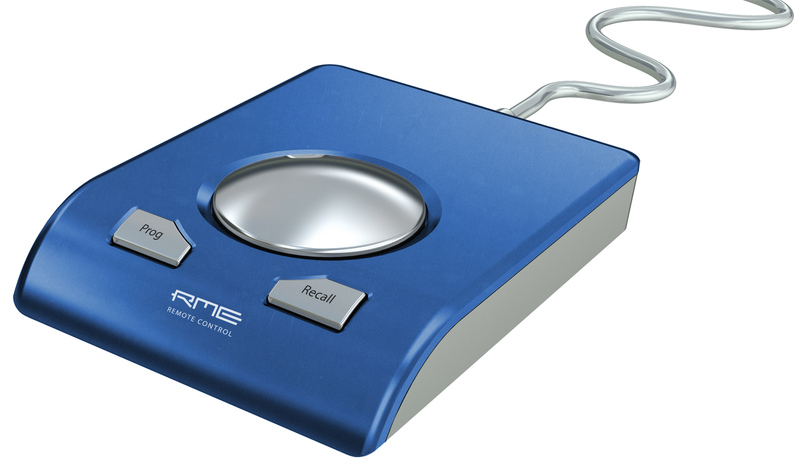 An interesting entry into the portable amp sim market offering iPad based emulation with foot pedal controls. 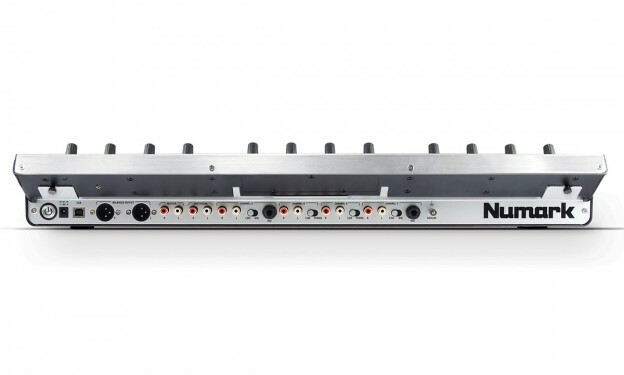 We’ve seen both pad based simulations and stomp pedal based solutions done before on the laptop but not integrated to this level so the Alesis AmpDock should certainly be an interesting prospect for the gig playing axe man. 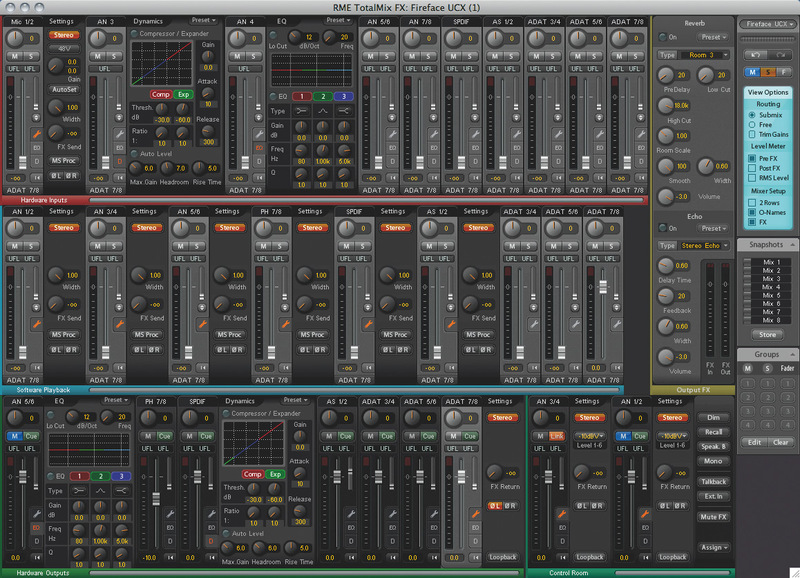 The drum module you’ve always wanted. 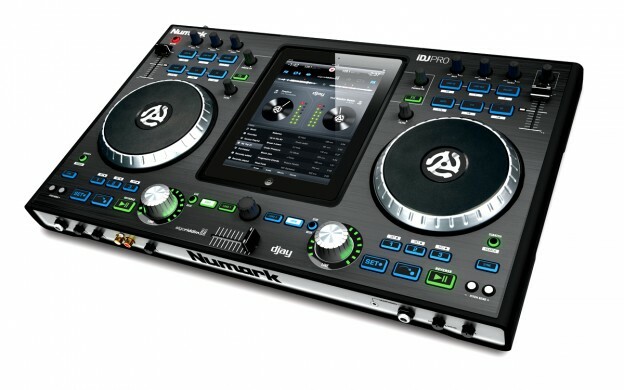 The Alesis DMDock harnesses the power of your iPad to give you an unlimited selection of sounds, a massive touchscreen for hands-on visual control, and wireless connectivity. This first-of-its-kind drum module builds upon the widely acclaimed design of the Alesis iO Dock, harnessing the tremendous processing power of your iPad or iPad 2 to give you a fully integrated, stage-ready module with a wide array of professional trigger inputs and audio outputs. The Alesis DMDock offers a new perspective on an old concept which we think will appeal to a lot of drummers if the final product proves to be nice and responsive. 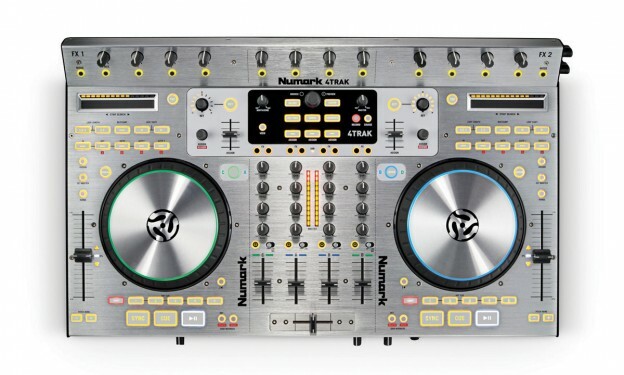 Looking forward to getting our hands on this one! It’s time to experience outrageous, unprecedented keytar performance with the Alesis Vortex Keytar. The Alesis Vortex Keytar eliminates the barrier between you and your audience by giving you the freedom to move around the stage and take the lead. With an extensive layout of touch-sensitive keys and velocity-sensitive pads on its pearlescent white body, and radical pitch and modulation controls on its neck, the Alesis Vortex Keytar empowers you to rule the stage. 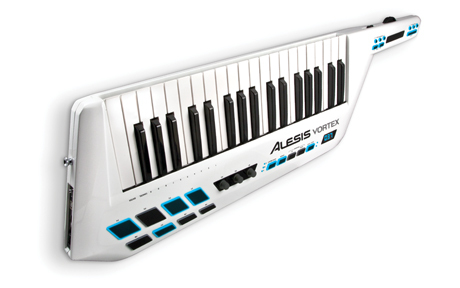 The Alesis Vortex is the first keytar to include a MIDI-assignable accelerometer. Now, you can get out from behind your keyboard stand and be just as visual as guitarists and singers with an instrument that will respond to your motion. You’ll be able to create incredible volume swells, amazing pitch bends, vibratos, filter cutoffs and more by tilting the Alesis Vortex’s neck in the heat of the moment during live performances. That late 80’s icon is reborn with a twist. The accelerometer we reckon could be used for all sorts of midi abuse with a bit of tweaking and could end up being a lot of fun on stage.